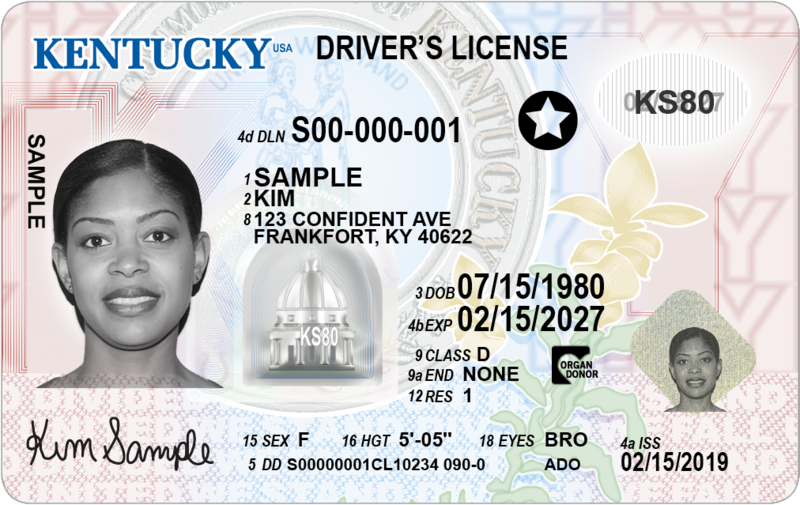 Kentucky transportation officials have unveiled a new design for driver's licenses that they say will enhance security and make it harder for counterfeiters to duplicate. 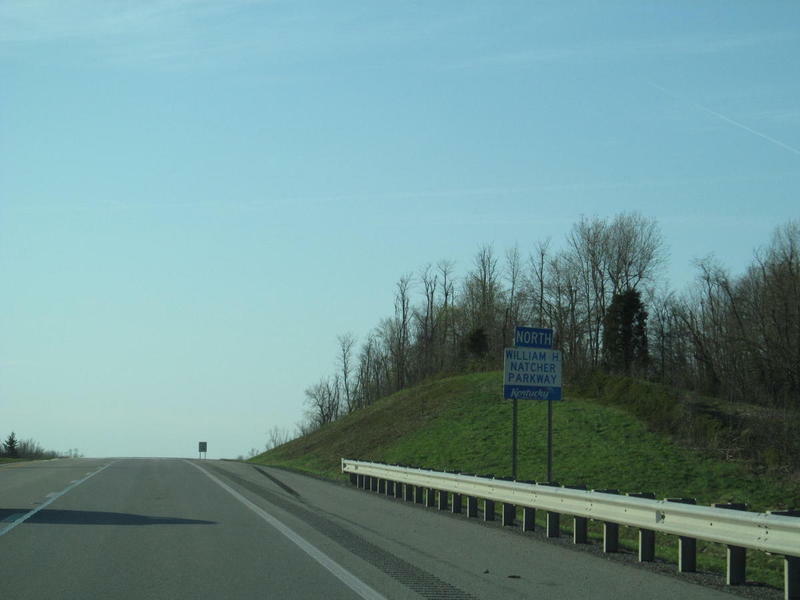 Kentucky Transportation Cabinet officials are touring the commonwealth looking to develop partnerships with county leaders for road work that leads to or sustains jobs and job growth. KYTC Secretary Greg Thomas visited Marshall County on Monday as part of his listening tour inviting input from local officials on infrastructure needs. 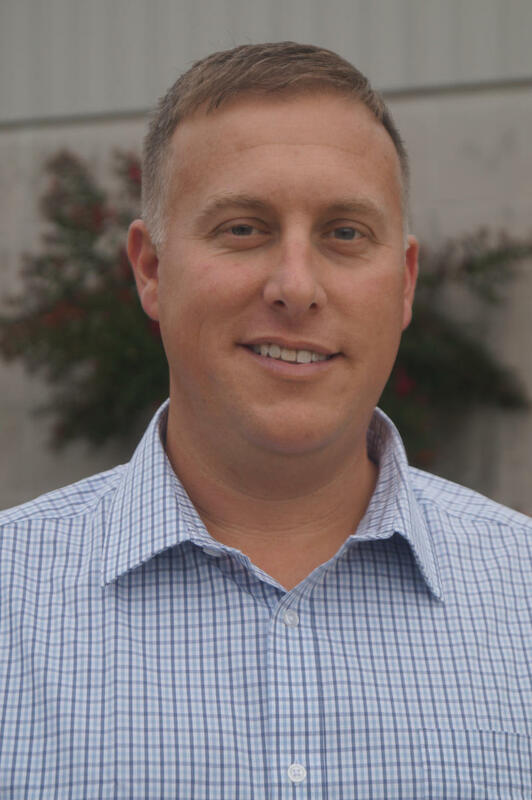 Kentucky Transportation Cabinet has named Kyle Poat Chief District Engineer for District One. 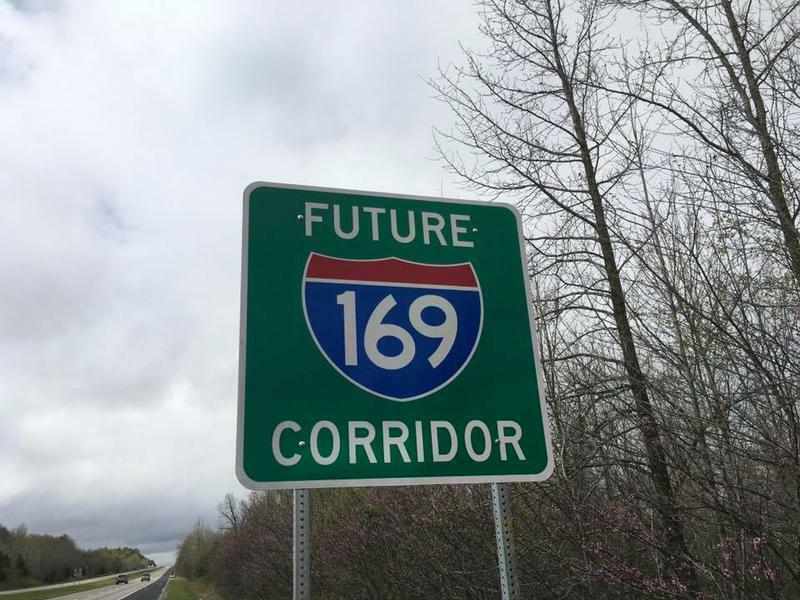 The Kentucky Transportation Cabinet has designated the Breathitt-Pennyrile Parkway Corridor as a future Interstate 169 spur corridor. 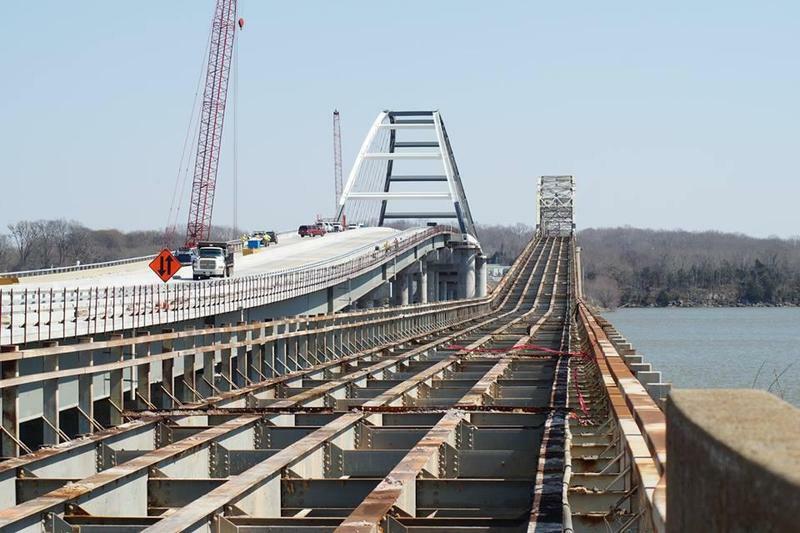 The Kentucky Transportation Cabinet says it will close the new Lake Barkley Bridge on highway 68/80 Wednesday morning to allow for the demolition of the old adjacent bridge. 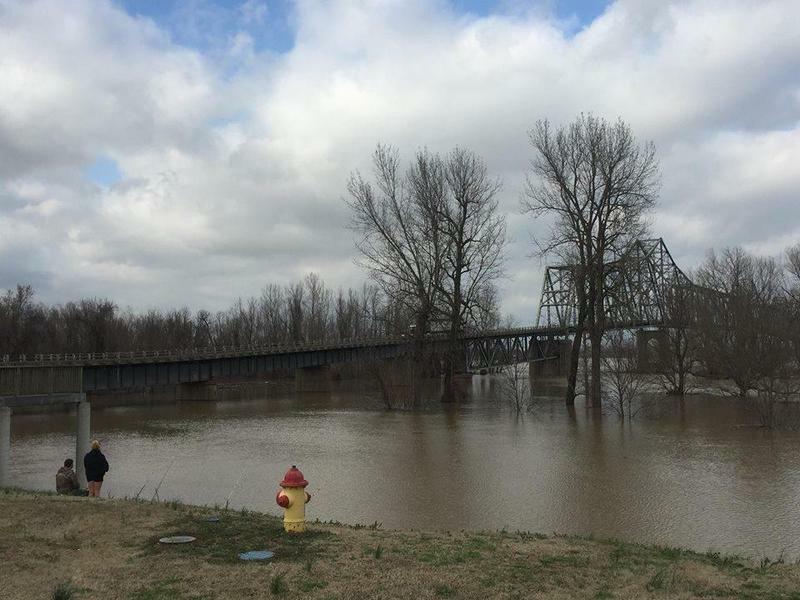 A bridge linking Kentucky and Illinois has reopened almost a week after it was closed by floodwaters. 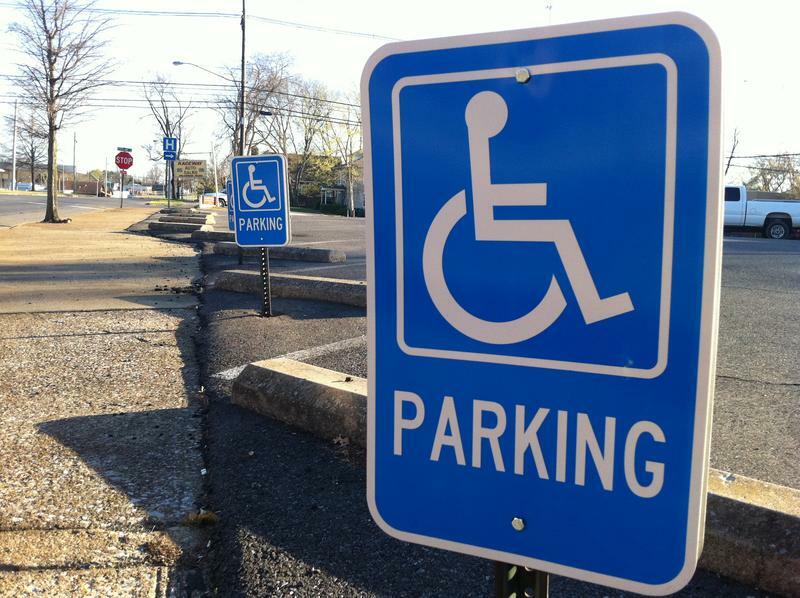 The Kentucky House of Representatives passed a bill on Tuesday that would begin charging people for multiple handicap parking placards.